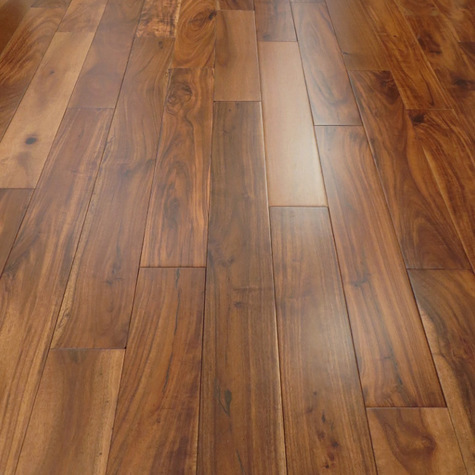 This Acacia Walnut deluxe floor brings the natural look of hardwood into your home. 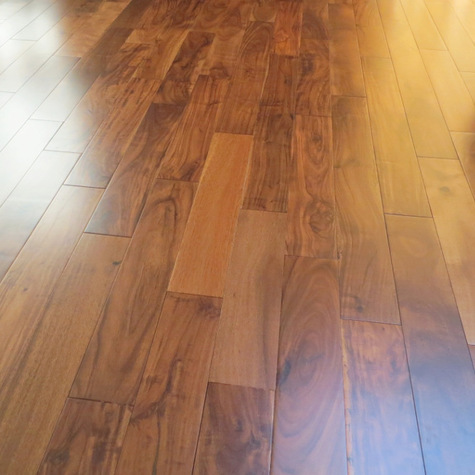 It doesn’t matter if your floor is a bit traditional or modern or a mix of both. 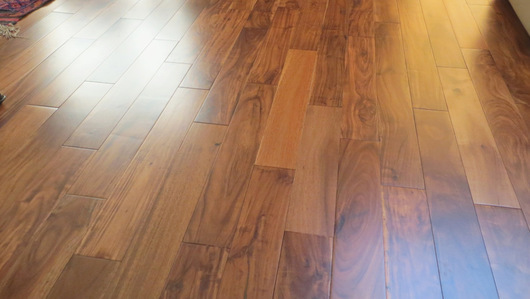 This charming Acacia Walnut flooring shines in any decor setting. 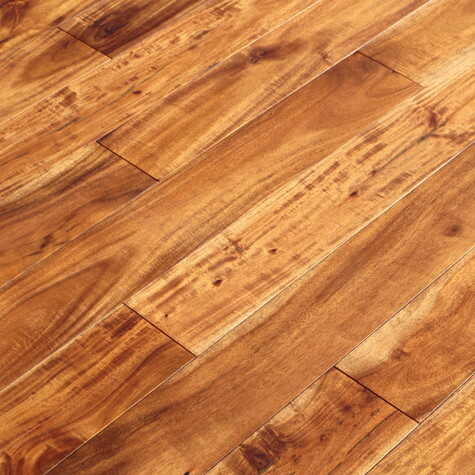 This floors durable Acacia planks will look right at home could make any space feel bigger. 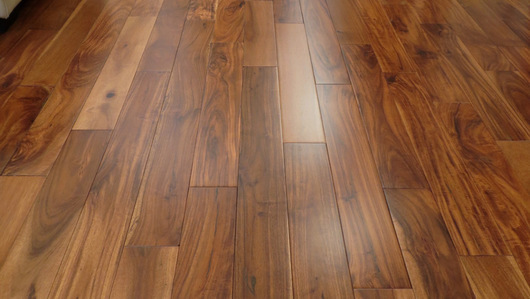 The warm reddish-brown tones complement the antique character of, which will make an outstanding feature in any interior.